Liverpool manager Jurgen Klopp has confirmed that Dejan Lovren is ruled out of this weekend’s Premier League game against Brighton & Hove Albion due to injury. Speaking at his press conference this morning, Klopp told reporters that Lovren is unavailable to face the Seagulls. 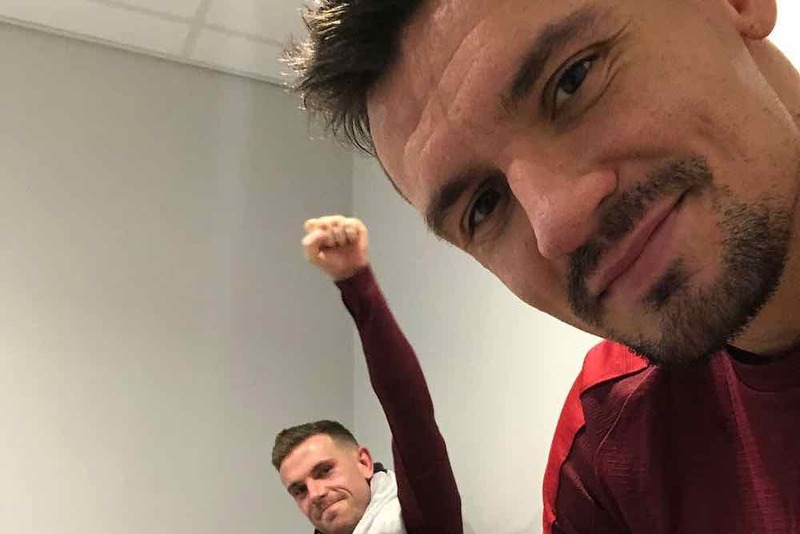 Lovren, aged 29, suffered a hamstring injury after just five minutes of Monday night’s FA Cup third round defeat at Wolverhampton Wanderers. With Joe Gomez still sidelined and Joel Matip only returning to training yesterday, the Reds boss indicated that Fabinho could play in central defence. That suggests that Klopp’s clear preference is for Matip to demonstrate he is fit enough to start at the Amex Stadium tomorrow afternoon. The Cameroon international has not played since mid-December. He fractured his collarbone in the Champions League win over Napoli on 12 December. He has missed seven games over the busy festive period and has not had any opportunity to rebuild his match fitness.